At HB Label Print Ltd. we provide our clients with comprehensive advise on contemporary label/tag design and print. For over 16 years we have provided our services to some of Ireland’s leading brand owners, retailers, producers, farmers, growers and logistics providers. With continuing investment in our plant and facilities we remain at the forefront of Ireland’s label printing industry. 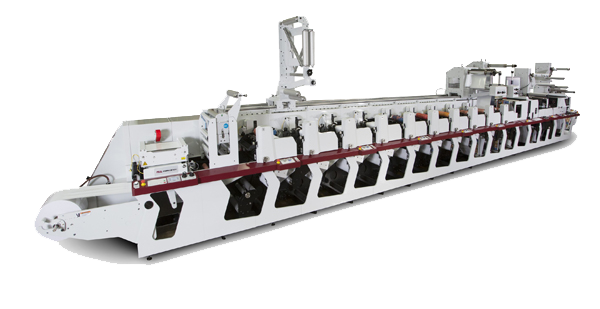 HB Label Print Ltd. combines an exceptional customer service, flexibility and the most up to date technology available. Our digital printing technology is suitable for smaller print runs, ideal for artisan food and beverage producers, short run market test and multi SKUs requirements. Custom designed digital label prints reflect the exclusivity, sophistication and superior quality of products. 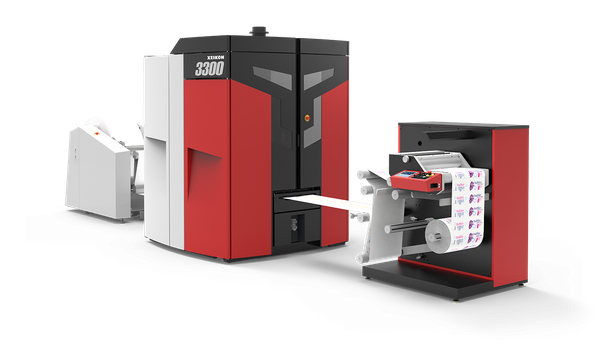 In 2017 HB Label Print invested in Ireland’s first energy – efficient UV LED Flexographic Printing Press. Our team can offer their expertise in the design and manufacture of innovative label printing solutions for FMCG, food, beverage, industrial and logistics sectors.